Replacing the caulk around your bath tub, skylight, or windows? Patching a hole in the sheetrock, nail holes in your trim? Gluing up a tub surround, fixing a broken table, or gluing a broken glass? 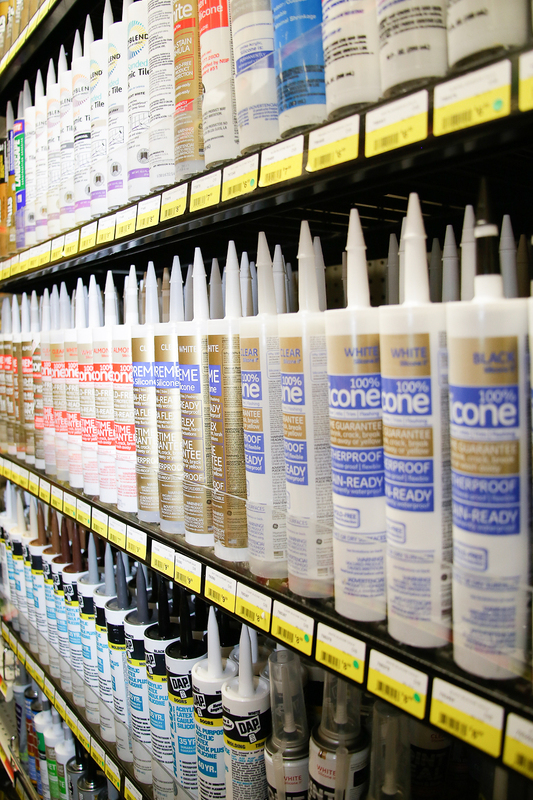 Woodstock Hardware has a wide selection of the caulks, fillers, and adhesives you need to successfully complete all of your hardware projects. Have a project that requires a caulk gun? We can help. Only need a small amount to caulk around your sink? 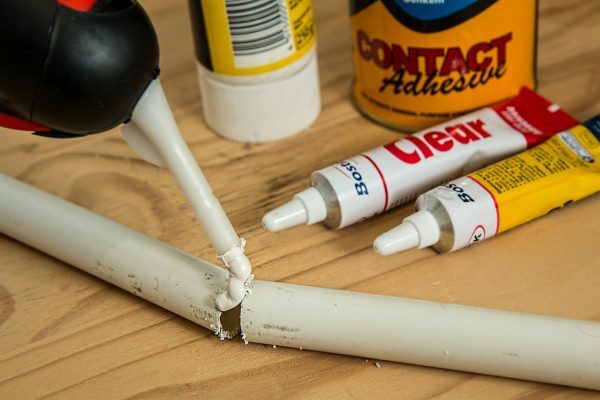 We have caulk in a squeeze tube to make the job easy and simple. If you are working outside we can make sure you get the best filler you need for filling fresh holes/cracks or dealing with older rotten wood. And don’t forget our specialty fillers including our rodent retardant spray insulation and fire rated caulk and adhesives. Remember if your filling or caulking project requires you to do any priming or painting Woodstock Hardware has one of the best Paint Supply/Sundrie Departments and paint Departments in the Hudson Valley. So, whether you just need a quart or gallon of interior or exterior primer, or paint, Woodstock Hardware has the paint you need. Click here to visit our Paint Supply/Sundrie Department.And our computerized color matching system will let us be sure to match the color you need perfectly. Click her to visit Woodstock Hardware’s Paint, Stain, and Varnish Department. In addition to the Caulks, Fillers, and Adhesive products you need, with over twenty-five years of experience, Woodstock Hardware can provide you the technical expertise required to help you successfully complete your next project. Here are a few tips to help you with your next caulking and gluing projects. Here is a trick to keeping that caulking bead looking straight and clean. Use masking tape around the seam you are caulking, keeping the two pieces of tape at a distance the size of the desired bead. Lay down your bead of caulk. Use your finger to tool the caulk by pushing the excess onto the tape. After tooling, remove the masking tape, and you’ll find a nice-looking, straight, clean, smooth bead of tooled caulk. There are different types of super glue available, each suited to a particular surface such as wood, plastic, or ceramic. Read the application instructions on the package properly before you buy the glue so you do not end up with the wrong type. There are different kinds of applicators available as well, such as general squeeze tubes or precision tips and pens for filling in cracks or similar detailed jobs. Spray adhesives emit fine particles, which can be inhaled. Some adhesives may also have toxic elements and a high amount of Volatile Organic Compounds (VOCs) that are considered hazardous to health. Only use spray adhesives in large, ventilated areas so that you can minimize your health risks. Regardless of what you need to caulk, glue, or adhere, Woodstock Hardware has the products and supplies you need. Our caulk, glue, and adhesive department is second to none. So, stop in, take a look around, ask a few questions. You are sure to find what you want and need.